Robert brings 30+ years of experience in business, marketing, customer experience, alliances and partnerships. Robert’s wide-ranging experience encompasses small, large, private and public enterprises building brands, leading sales, and creating customer experiences that have an impact. 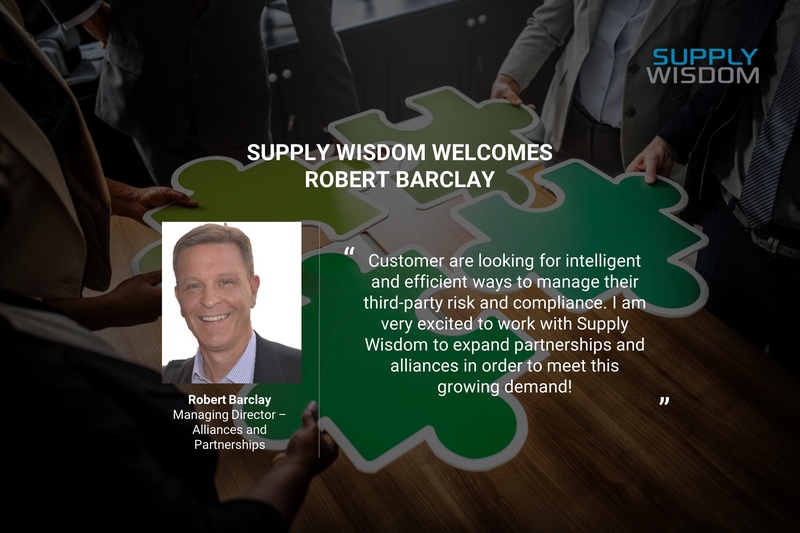 Robert will focus on building upstream and downstream partnerships and channels that will strengthen Supply Wisdom. Over the course of his career, Robert has worked with companies like Xerox, where he established the partner and alliance group, and Sutherland, Capgemini, and Genpact, where he led their marketing functions. Aligning sales and marketing, he has established joint go-to-market opportunities and third-party partnership programs to open up new markets, enhance value propositions, and create differentiated offerings. He has expertise in strategy creation, business development, and marketing of solutions and services with significant annual revenue plans. Find Robert on LinkedIn or write to him here.